At Kegler Brown, we are committed to developing the professional and community aspects of our lives. 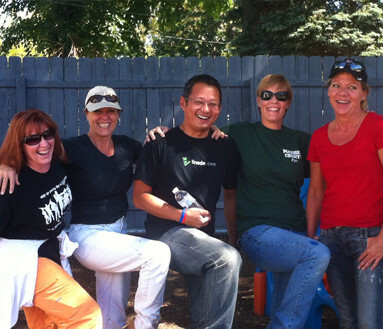 To truly make a powerful impact in the lives of our friends, clients and families, our employees are directly involved in service to the communities in which we live. We work hard to build a corporate culture of community involvement and caring throughout our firm by partnering with non-profits engaged in educational activities, arts organizations and those delivering essential services to meet basic human needs. Historically, our firm has shown long-term support for a number of causes and issues. In fact, for nearly twenty years, the firm has had one of the highest per capita employee giving rates among all Central Ohio companies for the annual United Way Campaign. Other community organizations we have supported for many years include Goodwill Columbus, Netcare Corporation, Southside Settlement House, the Heinzerling Foundation, Community for New Direction, and many more. 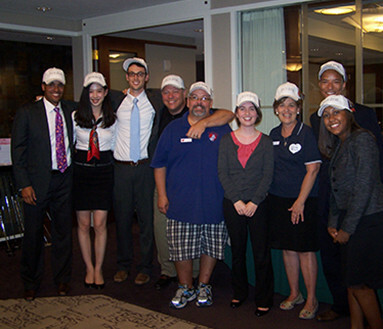 In 2012, Kegler Brown summer associates coordinated an interoffice mini-golf course to benefit the Charity Newsies' mission of clothing Central Ohio children. 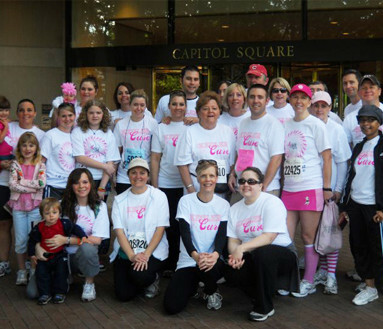 Each year, Kegler Brown employees, family and friends participate in the Susan G. Komen Race for the Cure which supports vital breast health programs nationwide. Kegler Brown employees revitalized the playground at Choices for Victims of Domestic Violence as part of United Way of Central Ohio's "Community Care Day." 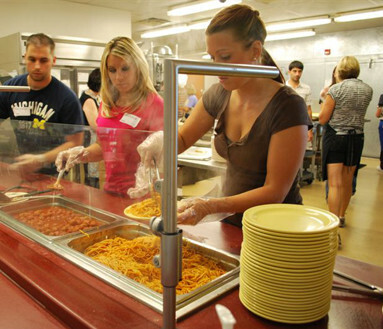 The YWCA Family Center provides dinner every evening for its homeless residents; Kegler Brown volunteers serve dinner every year to help out.